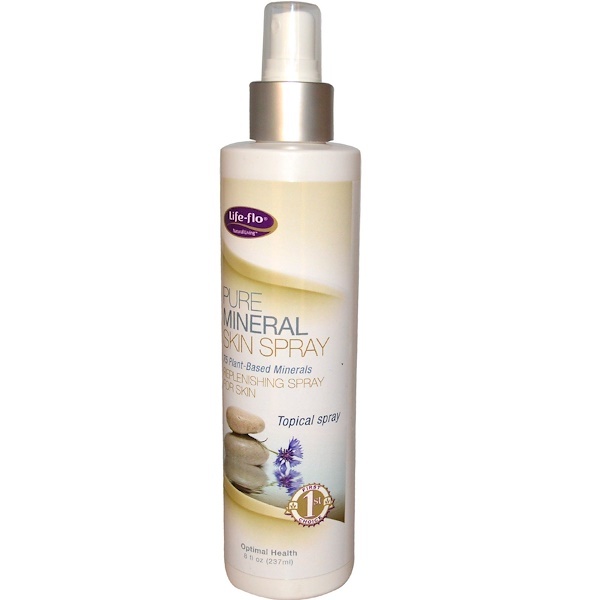 Discussion: Pure Mineral Skin Spray is a rich mineral and amino acid replenisher for skin and hair that contains approximately 75 naturally occurring, pure plant-based minerals. 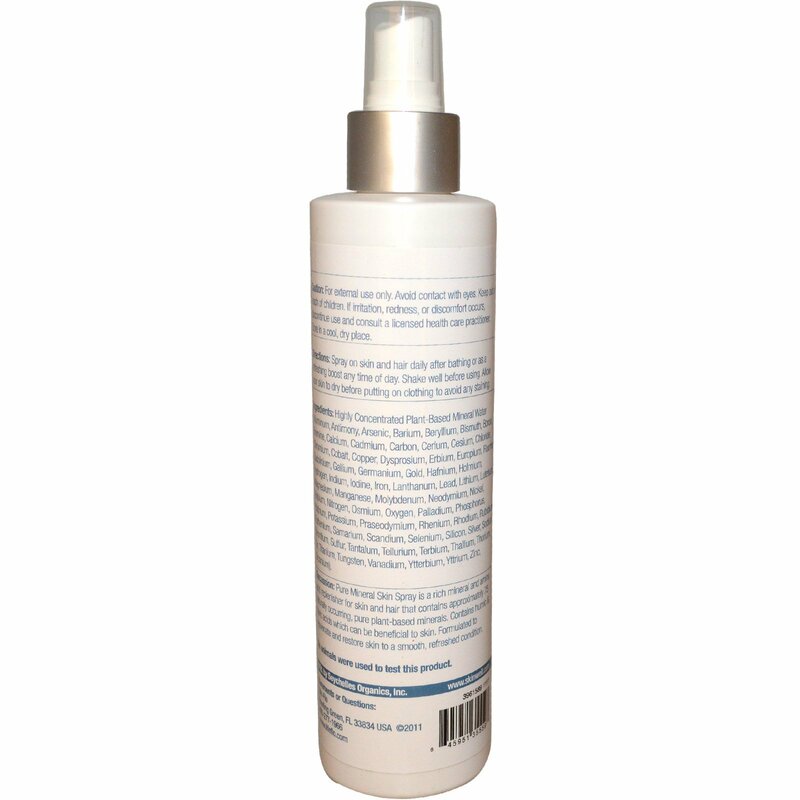 Contains humic & fulvic acids which can be beneficial to skin. Formulated to rejuvenate and restore skin to a smooth, refreshed condition. Spray on skin and hair daily after bathing or as a refreshing boost any time of day. Shake well before using. Allow your skin to dry before putting on clothing to avoid any staining.